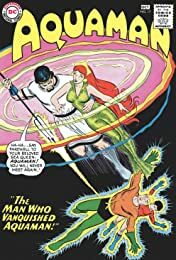 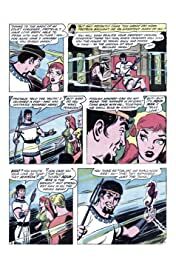 Poseidon, Olympian god of the sea, peers into the future with the help of Proteus, his court sorcerer, beholds Mera and wishes to take her for a wife. 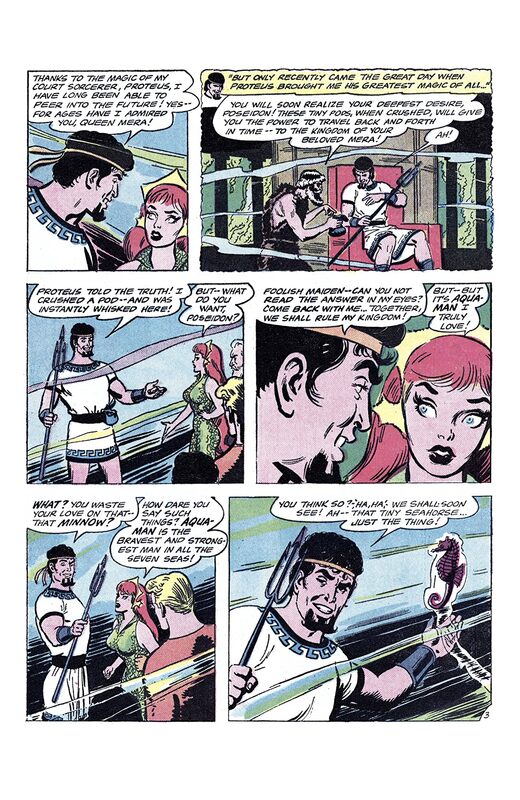 Proteus provides Poseidon with “time pods” that allow him to travel back and forth in time. When Poseidon abducts Mera, Aquaman steals one of the Olympian’s time pods and follows him. 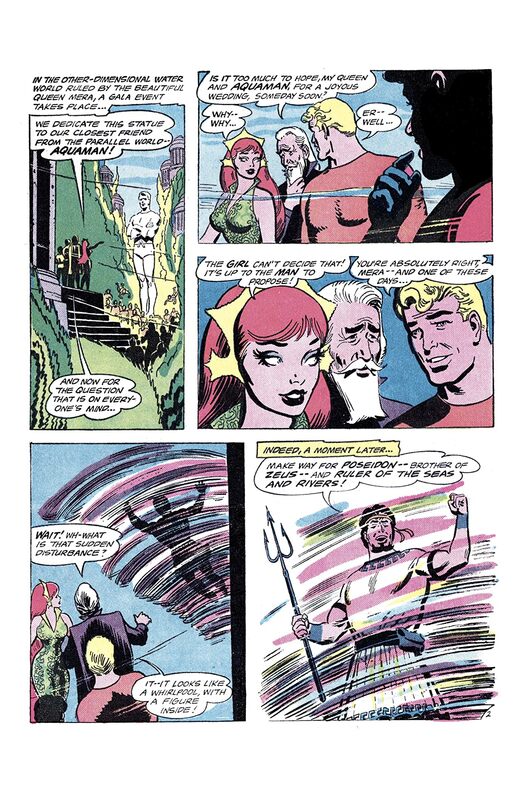 Zeus proposes a contest to retrieve a golden apple beneath the sea, with Mera going to the winner. Despite Poseidon’s cheating, Aquaman manages to win the contest. 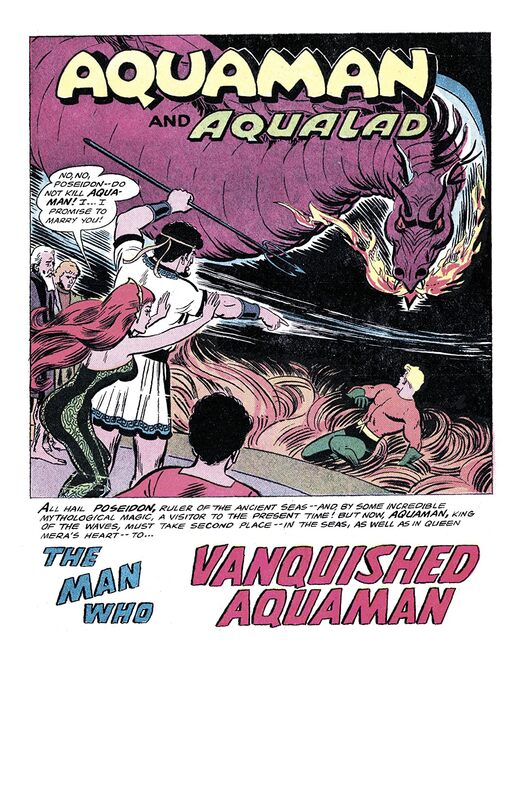 Angered, Poseidon takes Mera and flees to Aquaman’s time. 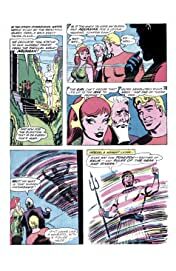 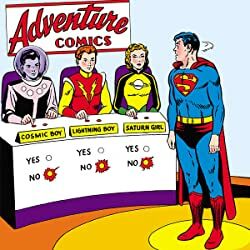 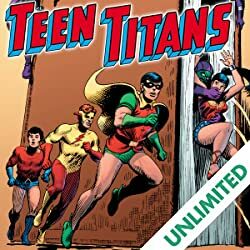 Aquaman and Aqualad follow, with the help of Zeus, and save both Mera and Poseidon from a berserk creature created by Mera. 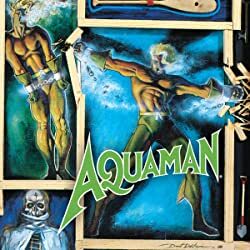 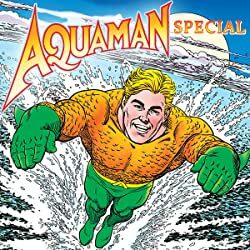 Poseidon vows to mend his ways, and Aquaman gives him a pod with which he can travel back to his normal era.